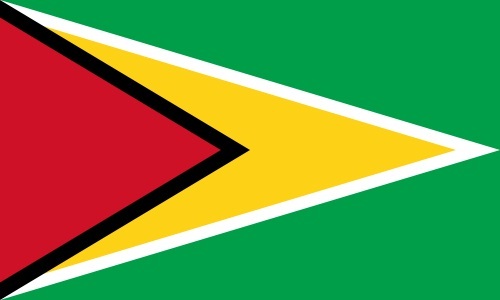 My first cover from Guyana! Thanks to Patrick Hevaghan of USA who was visiting there. On the cover, Patrick affixed one stamp that depict a seashell. 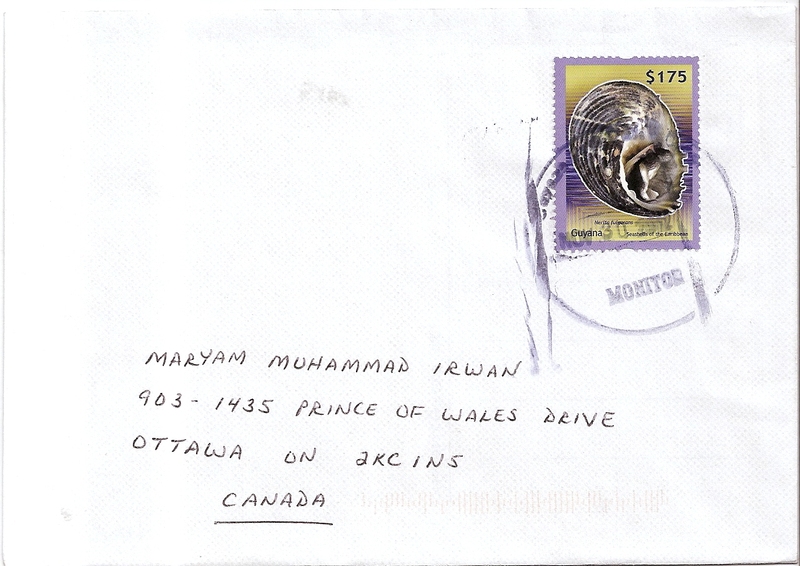 The postmark date is 30 November 2012. 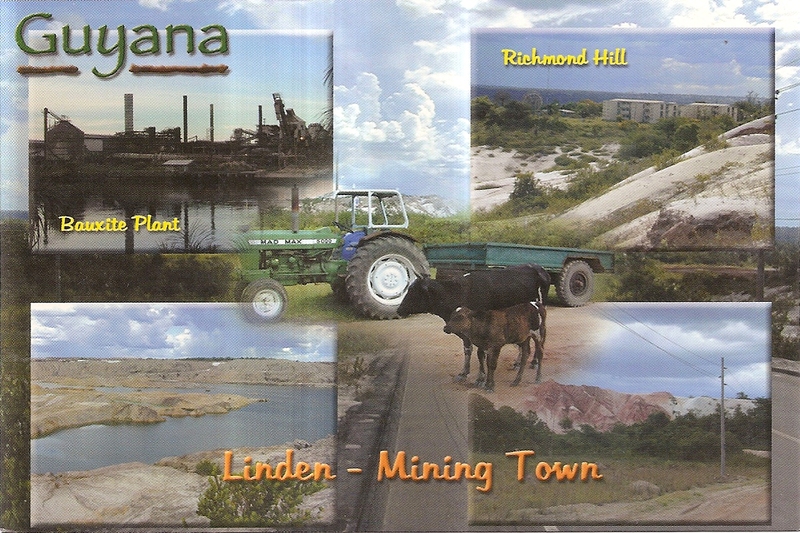 Inside is a postcard with multiple views of Guyana. Thanks a lot Patrick!